In a recent article I talked about used/refurbished MacBook tips and I concluded that buying a refurbished MacBook from the Apple store was very similar to buying a new Apple laptop from the Apple store. This is not to say that there aren’t a few things you should look for when buying a refurbished Apple product; the Mac mini is no different. Lets take a look at some used/refurbished Mac mini buying tips. As with the MacBook, the best place to look for a quality used/refurbished Mac mini is the Apple store. The Apple store has an entire section devoted to selling open-boxed or refurbished Apple products. The stock is constantly changing so if you don’t see what you want, bookmark the site and keep checking back. For example, right now the Apple store has a refurbished Mac mini with Snow Leopard Server for $949.00 ($150 or 13% off). This is fantastic savings for what I consider a like-new Mac mini with high end specifications. Your basic Mac mini with standard specs usually goes on sale for anywhere from $600 – $650 depending on its exact specifications, so keep an eye out! As with buying a refurbished MacBook, buying a refurbished Mac mini is no different than buying a brand new one aside from the fact you will want to make sure it has, at minimum, a 1 year warranty and you are able to get an AppleCare plan on it. Both these options are standard when you purchase your refurbished Mac mini from the Apple store, although the AppleCare plan will cost you a little extra. Just like a brand new Mac mini you will not want to pass on the 1 or 3 year AppleCare plan. Should something happen to your refurbished Mac mini you simply take it (or ship it) to the closest Apple store (or Apple certified technician) and you are fully covered. With any PC one of your biggest decisions is what specifications to look for. With a refurbished Mac mini from the Apple store your options are limited more than if buying a new Mac mini that you can customize fully. That being said you will usually find a refurbished Mac mini, if you keep your eyes open, that will fully meet your personal computing needs. 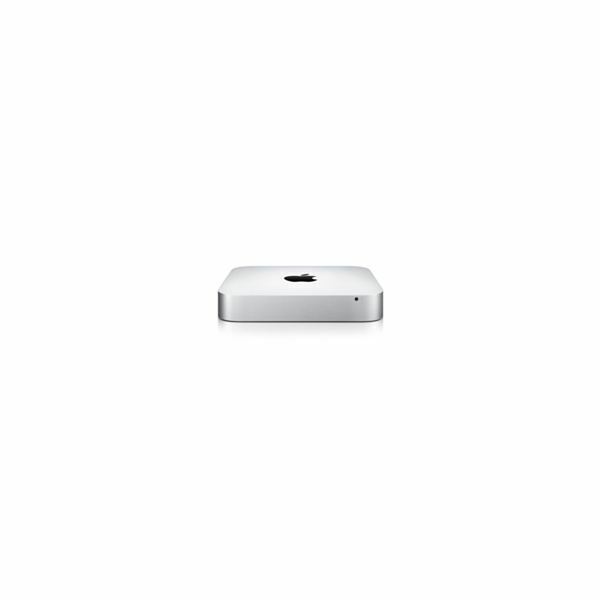 The purchase of a refurbished Mac mini is as easy as adding it to your cart in the Apple store and going through the checkout process, being sure to not forget your AppleCare plan. One major thing to keep in mind is that Apple does not guarantee the availability of the refurbished Mac mini you are purchasing until payment is made in full. If you see a great deal you might want to checkout ASAP. After making payment in full Apple will ship your new (refurbished) Mac mini to you, in its original packaging, for free (ground shipping). Delivery will generally take 5 – 7 business days but will vary based on where you live. As I said with the purchase of a refurbished MacBook, I am not generally one to buy used, refurbished or open-box electronics (PC’s included). Apple products are the exception and I’ve had nothing but good experiences with my refurbished Apple electronics over the years. Keep these few refurbished Mac mini tips in mind, know what you want and your purchasing experience should be a positive one.